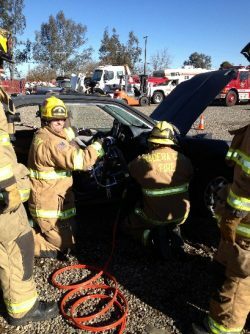 Department Operations on a daily basis are very dynamic and can change due to the amount of emergencies in any given day. 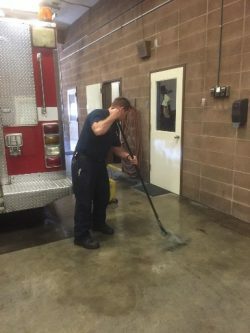 Station duties require the Firefighters on that shift to clean the facilities, service and maintain the equipment. 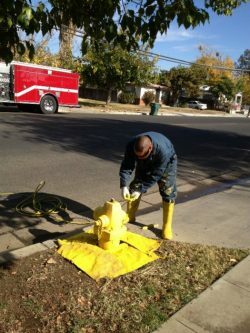 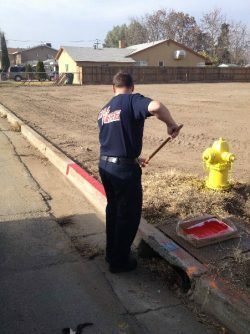 Firefighters also service and maintain fire hydrants to ensure they are not obstructed and that they are operating properly. 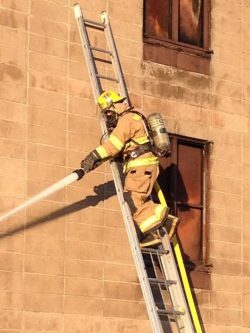 Our job as a firefighter not only requires us to suppress fire it also requires us to try to prevent them. 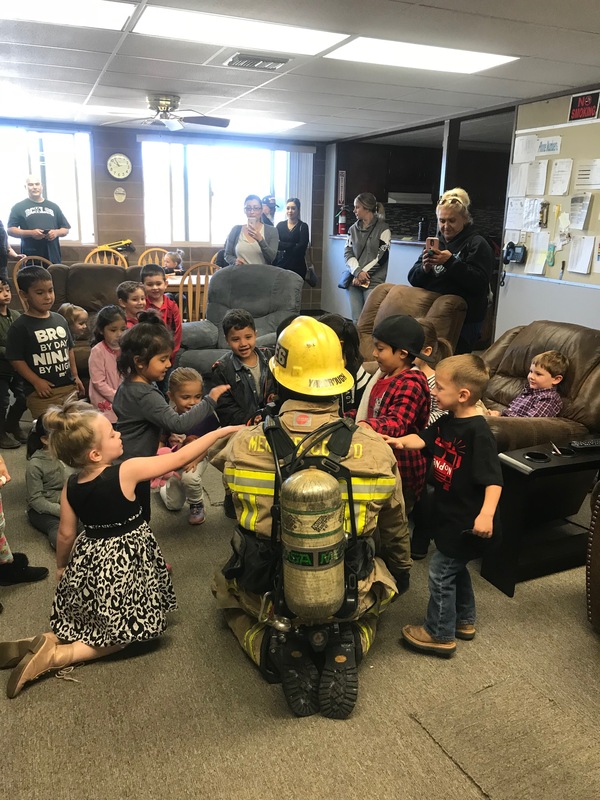 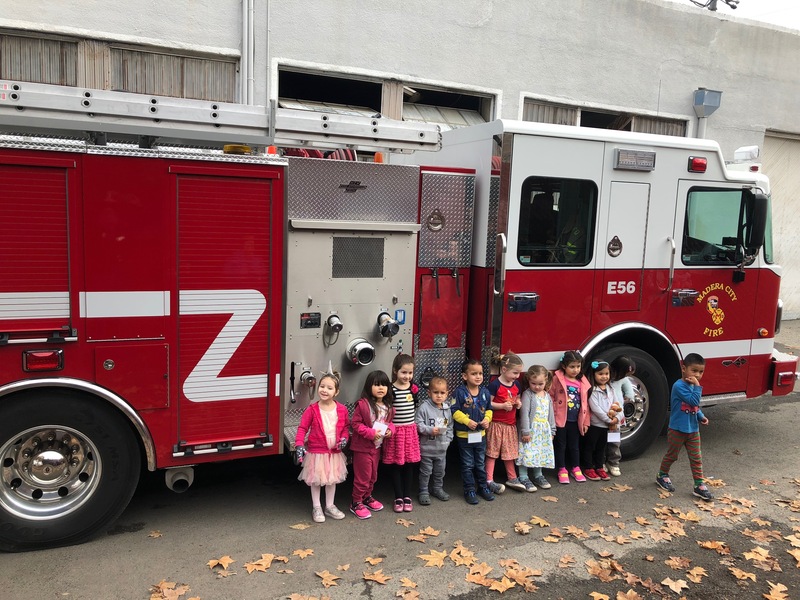 And prevention starts with educating children and adults about the dangers of playing with fire. 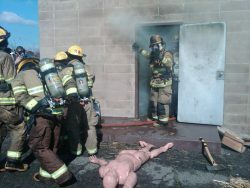 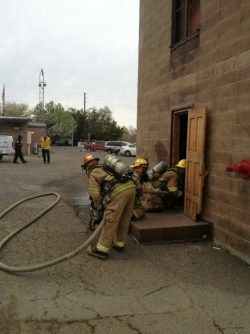 As Firefighters we are constantly training to improve and maintain our proficiency. 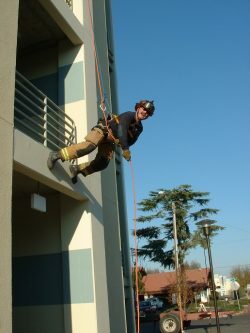 With everything that changes in the world our skills have to be sharp and ready for any type of situation.